Kim Kardashian has amassed an impressive 79.1 M followers on Instagram and 22.1 K on Twitter. Last week Kim Kardashian tweeted that her Blackberry is on its last leg and would stop operating soon. She has not been shy to mention on social media her love for her Blackbery Bold. Four other Blackberry’s have come onto the market since the Blackberry Bold was first launched. Sooo my blackberry bold died. I can’t find anymore on ebay. I knew this day would come & to be honest I’m prepared. But the question is…. In her second tweet she went so far as to ask her 22 K followers whether she should try another device, and even suggests Samsung. With many brands looking to engage with influencers we thought we’d take a moment and ask an industry expert for their take on the value proposition of working with an influencer. PR In Canada – What is it worth for a brand like Blackberry to have a Kim K use their product, and share their usage with followers? How does a brand (or agency) calculate that? Shauna MacDonald – Given the lackluster brand power of Blackberry right now, having an influencer like Kim K leverage BB’s usage with followers could bring additional recognition to the brand. However the acknowledgement may not be worth it – if brands do not align. 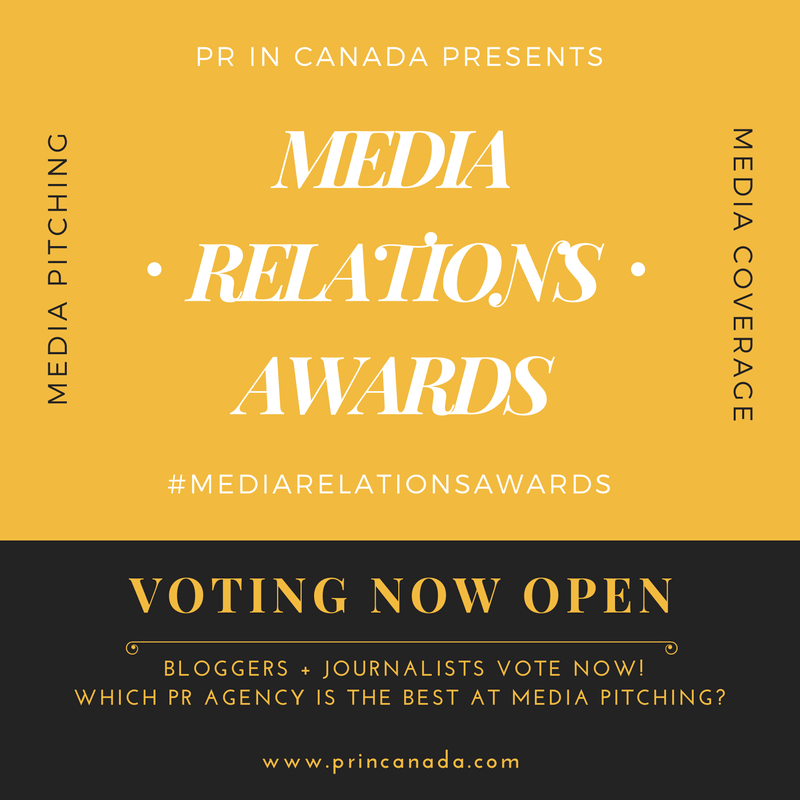 PR In Canada – Has your agency had any success cases where you have partnered with an influential person (giving you a chance to plug a use-case). Shauna MacDonald – Absolutely. We partnered Canada Beef with Canada’s most awarded male country artist Paul Brandt. It was a great relationship given values were aligned and key audiences were very similar. Shauna MacDonald – here is if the brands do not align. There could be consumer backlash if customer base does not see clear brand value/brand promise alignment. 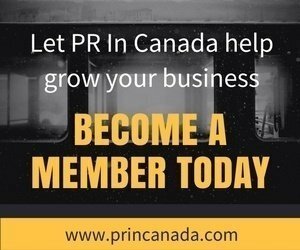 ‎PR In Canada – What is the missed opportunity for a brand, ex Samsung? Shauna MacDonald – It’s certainly possible this isn’t a missed opportunity. It may be a teaser campaign that shows Kim shopping around for a phone, eventually settling on a Samsung model, as the plan would have been from the start. This is just speculation, of course, but I wouldn’t be surprised! Shauna MacDonald is Principal of Brookline Public Relations, one of the fastest growing public relations agencies in 2015.